Travel literature, a genre which emerges in virtually all times and cultures, offers writers an opportunity to compare cultures or religions or to reflect on history or the human condition. Travel narratives often mediate between fact and fiction, combining social and historical research with the arts of cultural representation and imagination. 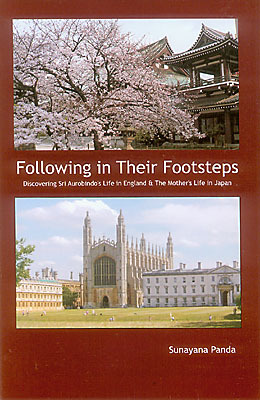 Following in Their Footsteps, a new book introduced in this issue, is an example of this genre, part travelogue, part pilgrimage—a collection of travel essays that explore the places in England and Japan where Sri Aurobindo and the Mother lived. 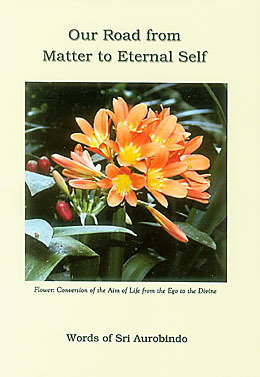 The author explains in her Preface that she sought out what lay behind the physical appearances and surface life of each place she visited in order to discover the essence of its culture during the time in which her gurus lived there and so perhaps understand a little how these places shaped their external personalities. On the way to these discoveries she learned much about the history of the cities and towns, and her indefatigable spirit of inquiry often came to the rescue when maps failed to lead her to the right location. 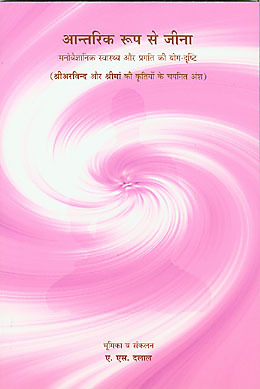 As the starting point for her essays the author uses textual references from the writings of Sri Aurobindo and the Mother and some of their biographers, specifically, A. 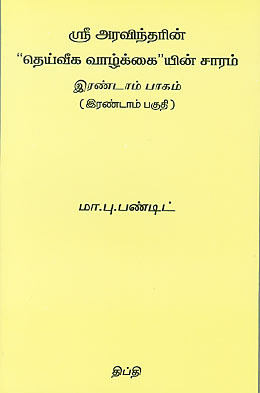 B. Purani and K. R. Srinivasa Iyengar. Prepared by historical research and armed with city maps, the author and her husband set off first to Manchester, where Sri Aurobindo lived from his arrival there at the age of seven until he left to study at St. Paul’s School in London five years later. 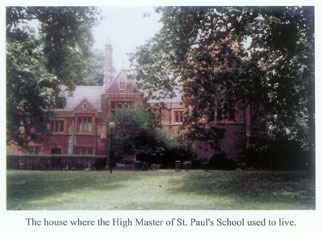 Later explorations in England include the London residences of Sri Aurobindo, a search for the exact location of the old St. Paul’s School, and a visit to King’s College, Cambridge. Some years later they paid two visits to Japan, where the Mother lived from 1916 to 1920. The many colour photographs taken by the author’s husband add to the atmosphere created by these travel essays. Right behind the park is a block of flats, built in the style of the 1970s and at the entrance there is a little board which says “St. Paul’s Court”. Now I am convinced that this is where the old school used to be.… From where I stand I can clearly see the boundary grilles of the park and they distinctly resemble the grilles and the pillars that I have seen in the photos of the school. 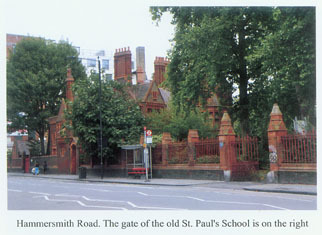 Now I want to have a closer look at the…red brick house on the left side of the park.… I am surprised to see an old woman silently picking the dry leaves under the trees.… I ask her if she knew where the old St. Paul’s School used to be. I sit down on a bench in the little park and I drink in this moment. Buses and cars are rushing down Hammersmith Road and the flow of modern life is everywhere. Only in this garden there is an island from the past. More than a century has rolled by and here I am sitting in the place where Sri Aurobindo came to study. This period at St. Paul’s was one of those important phases of his life, when the decision to liberate his country took firm shape in his mind. 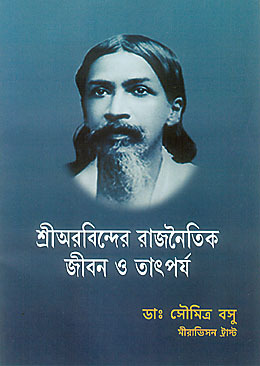 I evoke in my mind the image of a young boy of fifteen, who lived with so little and in such utter discomfort, although he was studying in one of the best schools of one of the most advanced countries in the world, and was one of its most promising pupils.…Then in his heart was born the dream and the strong determination to liberate his country. 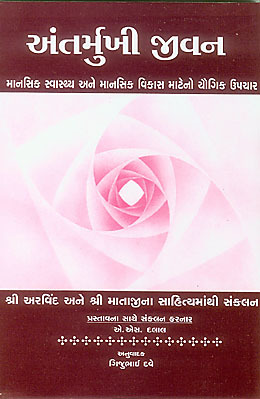 The final two essays, “Sri Aurobindo’s Collected Poems” and “The Mother Seen as an Artist”, first published in SABDA’s Recent Publications, were included by the author in this collection as they discuss aspects of their lives in which the contact with England and Japan played an important part. 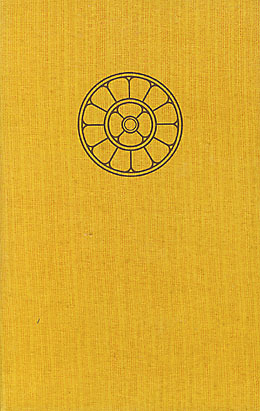 All the other essays, with the exception of the one on Manchester, were originally published in The Golden Chain. This series of travel essays combines historical research, city walking tours, and textual references from the writings of Sri Aurobindo and the Mother to explore the various places in England and Japan where Sri Aurobindo and the Mother lived. The author muses on how these different physical environments and cultural influences may have contributed to the human aspects of their lives. 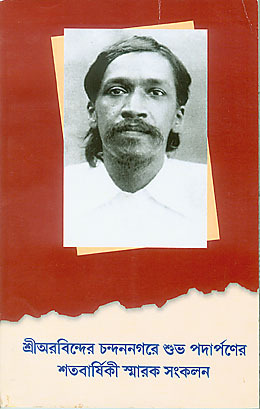 Also included are essays on Sri Aurobindo the poet and the Mother as an artist, two areas of their lives in which their contact with England and Japan has played an important role. All essays but one have been previously published in journals. L'être humain, en effet, sent de plus en plus ses limites. Emprisonné dans ses constructions mentales millénaires, il aspire, souvent sans même le savoir, à « autre chose », une autre conscience, plus vaste, plus lumineuse, plus vraie. Cette conscience « supramentale » est à l'œuvre sur la terre depuis un certain temps. Elle bouleverse déjà nos idées, nos perceptions, notre vision du monde et de nous-mêmes, nos savoirs. Bientôt peut-être, elle transformera radicalement notre vie, et qui sait, notre corps lui-même ? Latente en chacun de nous, elle doit être éveillée, « éduquée », au sens premier de ce terme. 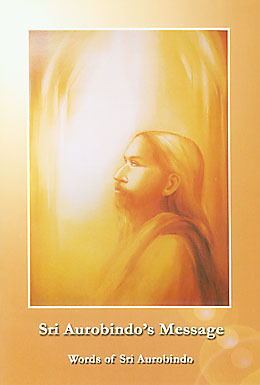 C’est pourquoi Sri Aurobindo et la Mère attachaient une si grande importance à l'éducation, une éducation intégrale qui préparerait l'être humain à ce changement de conscience. 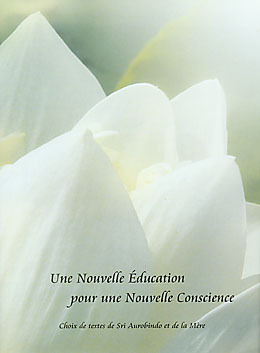 Et tel est l'object de ce livre : ouvrir une voie et tracer les grandes lignes de ce que pourrait être une éducation vraiment nouvelle, essayant de capter ce « quelque chose » qui changera toute la signification de la vie. A state of positive mental health is more than the absence of marked psychological disturbances such as fear, anxiety, depression, insecurity, restlessness, anger, or jealousy. It connotes the presence of certain positive characteristics which impart a sense of psychological well-being, such as peace, inner security, confidence, and a sense of self-mastery. 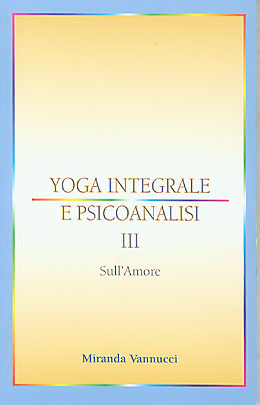 This book presents some of the principles and methods of Sri Aurobindo's integral yoga for overcoming psychological disturbances and for attaining positive mental health. 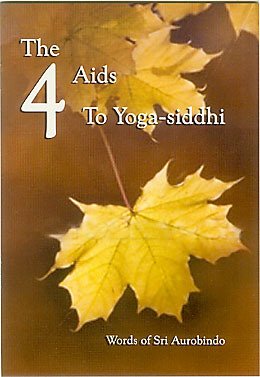 Correspondence with fourteen persons—disciples living in the Ashram and students of the Ashram school. The Mother answered questions about life and Yoga.